This past Sunday we gathered for our very first time of worship. Pastor Jason kicked off our new series, “Take the Land,” with the first sermon called by that name. You can go here and listen or watch. In the coming weeks we’ll be exploring that theme and laying the groundwork and vision for our new fellowship. If you’re interested in attending one of our gatherings, please send us an email to crossandcrownnova@gmail.com. 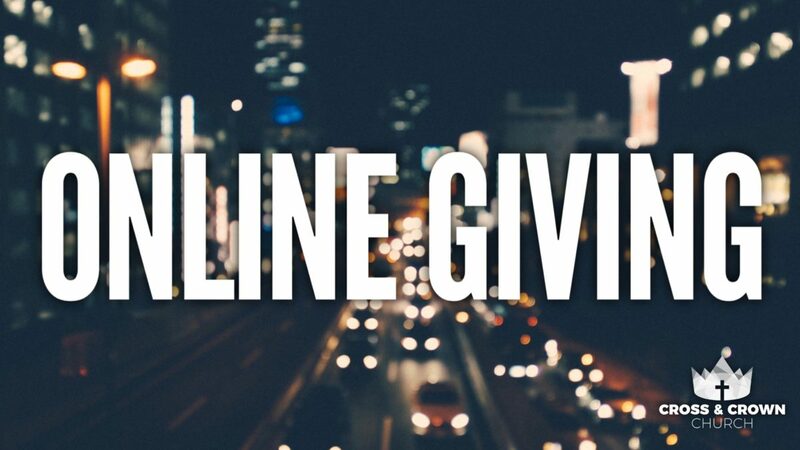 We also wanted to let you know that we now have online reoccurring giving available! We are looking to partner with YOU and other like-minded individuals. Would you prayerfully consider donating $10, $20, $50, or more each month? As we continue to raise funds for this new work, we invite you to stay connected by liking our Facebook page, follow us on Twitter and Instagram, and read up about our vision to impact the Northern Virginia area with the gospel of the Kingdom of God. Grace and peace!